Minimize Corrosion and Abrasive Wear with Special Materials from KSB. Consultants and operators in the industry need to be able to rely on two things; high wear resistant materials and efficient products with low life cycle costs. 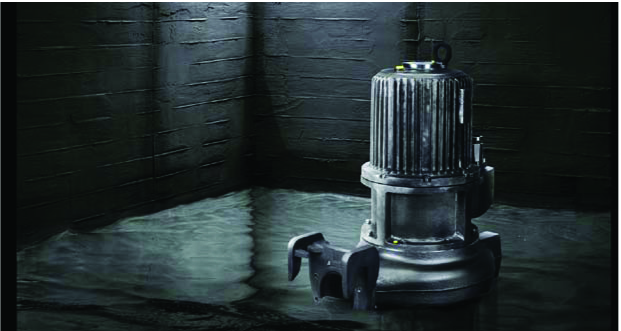 KSB pumps are used in a wide range of industrial applications including the steel, pulp, paper, textile and food industries. This waste water may contain sand, grit, fats, oils, greases, acids, heavy metals and other contaminants that need to be transported safely and efficiently to their treatment point. KSB has always specialized in materials designed for applications involving tough fluids. Customer requirements can be matched with a solution from our brand range of materials. Our products are able to handle any tipe of waste water involving wide pH swings and elevated temperatures.